2. 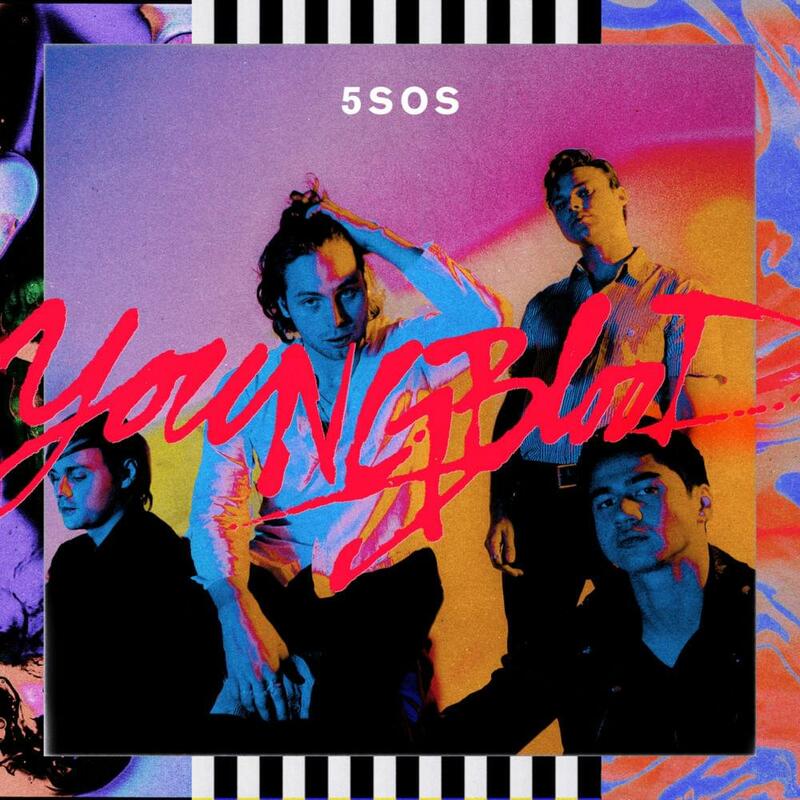 “Youngblood” by Five Seconds of Summer: This song has been one of my favorite jams all summer. It’s catchy, fun, and a great summer jam. I listened to it on my drive to work almost every day this summer. 3. 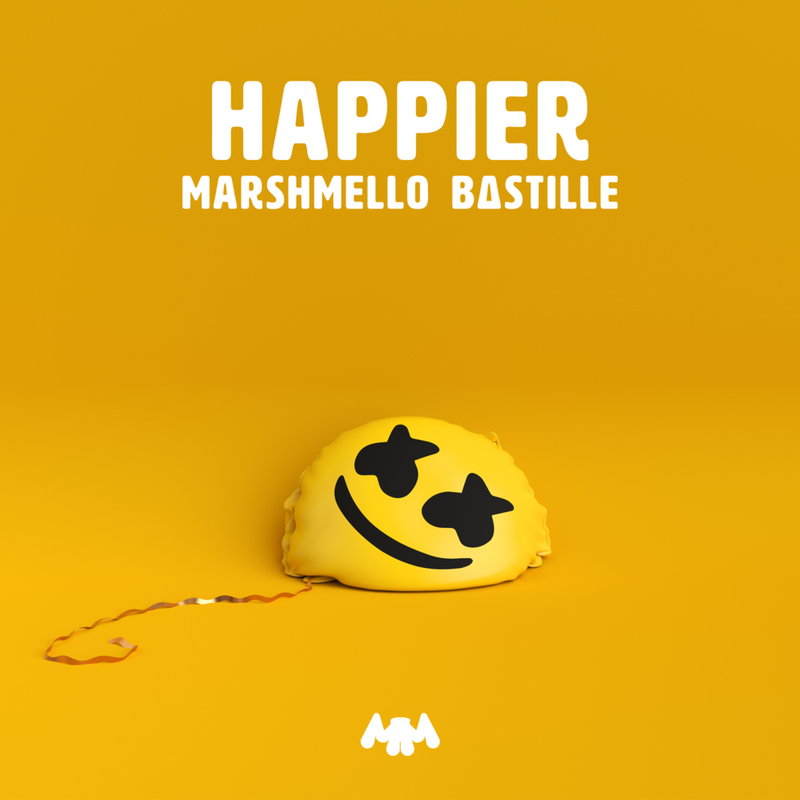 “Happier” by Marshmello & Bastille: With Marshmello’s awesome beats & Bastille’s incredible voice, this song is the perfect fall driving song. It’s fun and has easy lyrics to sing! 4. 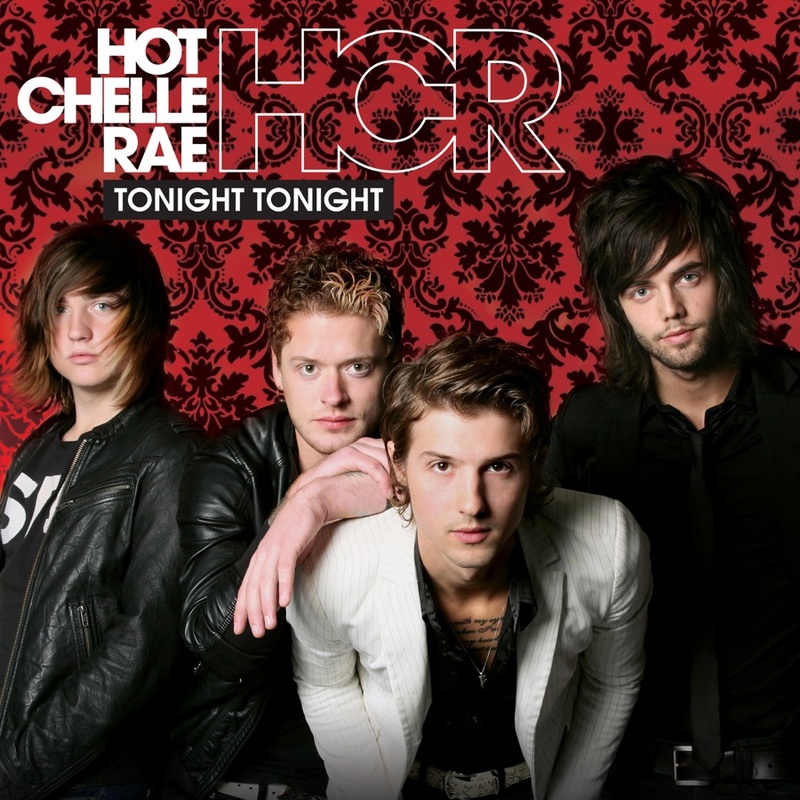 “Tonight Tonight” by Hot Chelle Rae: This song is a 2000s classic, and one of the best friday drive songs for when you finish classes the week. It’s the perfect throwback jam to scream out the windows while you drive around campus! 5. 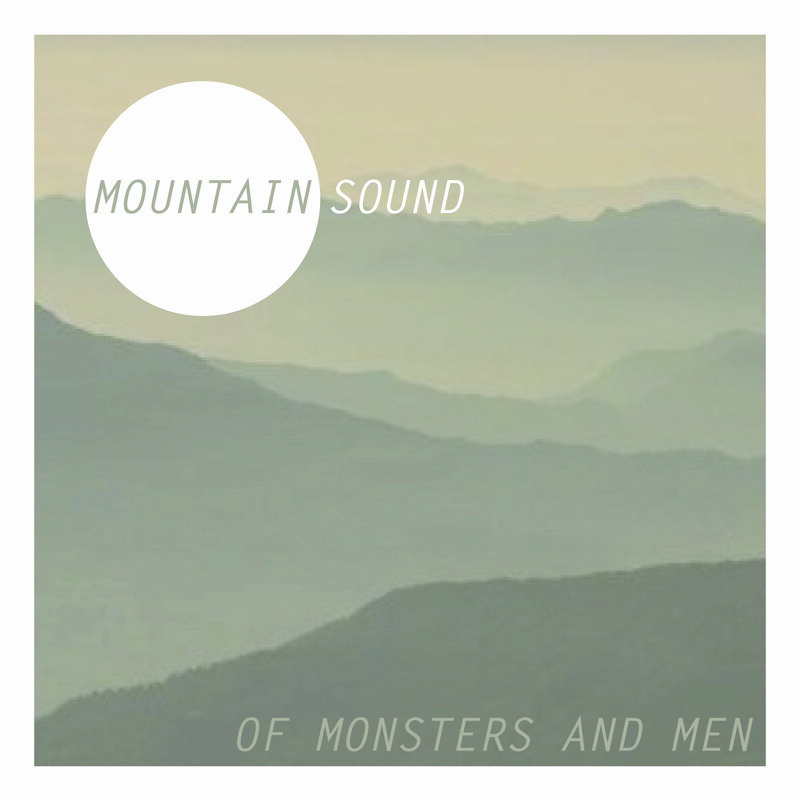 “Mountain Sound” by Of Monsters & Men: This is one of the best feel good songs I’ve ever listened to. Whenever it comes on in my car, it makes me feel like going on some wild adventure with my friends. It’s so much fun to blare in your car with all the windows down, no matter what the temperature is outside. 6. 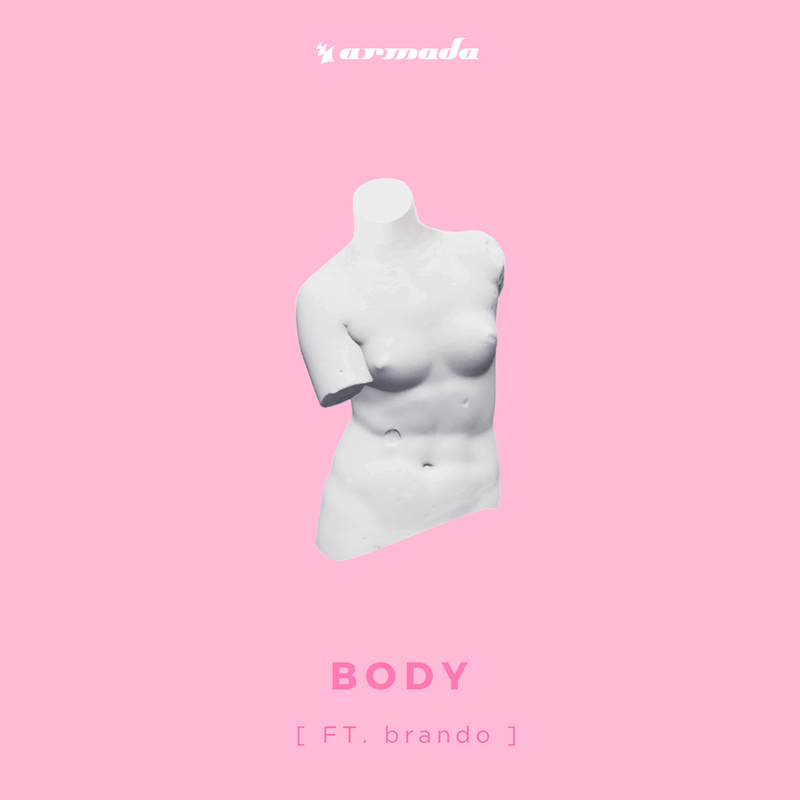 “Body” by Loud Luxury: I first heard this song in a spin class on campus, but every since, it’s been one of my go-to car jams. It’s super fun & energetic & never fails to get me singing my heart out in the car. 7. 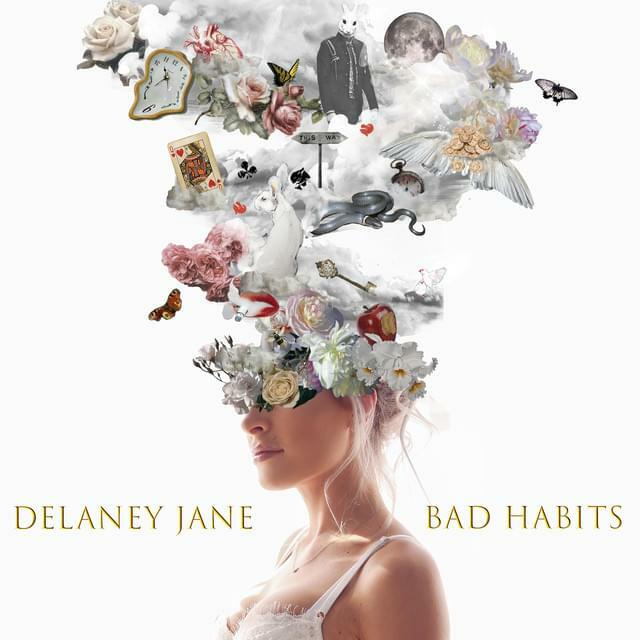 “Bad Habits” by Delaney Jane: This song was unknown to me until a friend posted a snapchat story with this song playing in the background. It’s so unique and catchy. No matter where I am when it comes, I always end up tapping my foot or dancing around. 8. 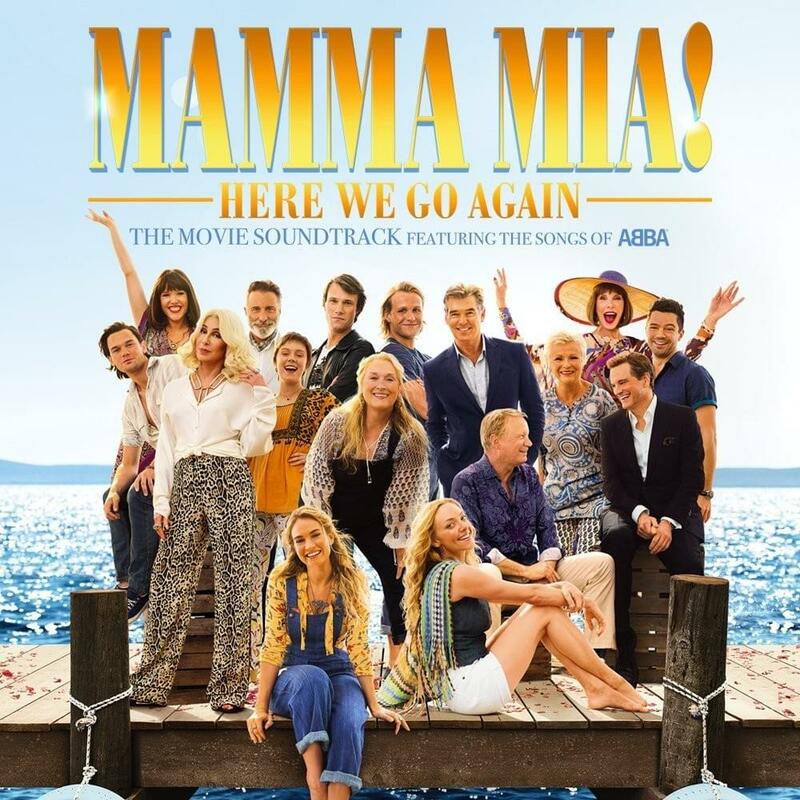 “Super Trouper” by Mamma Mia Here We Go Again Cast: This was one of my favorite songs from the original Mamma Mia movie & after seeing the new movie, I was definitely listening to the new version on remix. The new actors voices to such a beautiful job mixing in with the old ones; it makes for an epic song. 9. 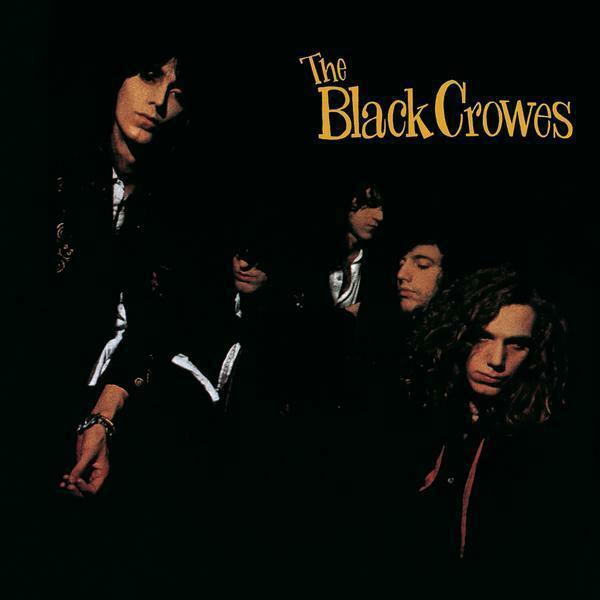 “Hard to Handle” by The Black Crowes: This classic, upbeat song from the 90’s is the perfect way for you and your friends to jam out in your car. This song is edgy, unique, and just so much fun to belt out no matter how good or bad your voice is. 10. “Thick and Thin” by LANY: This song was released just a few short weeks ago, but quickly became one of my favorite songs of the year. 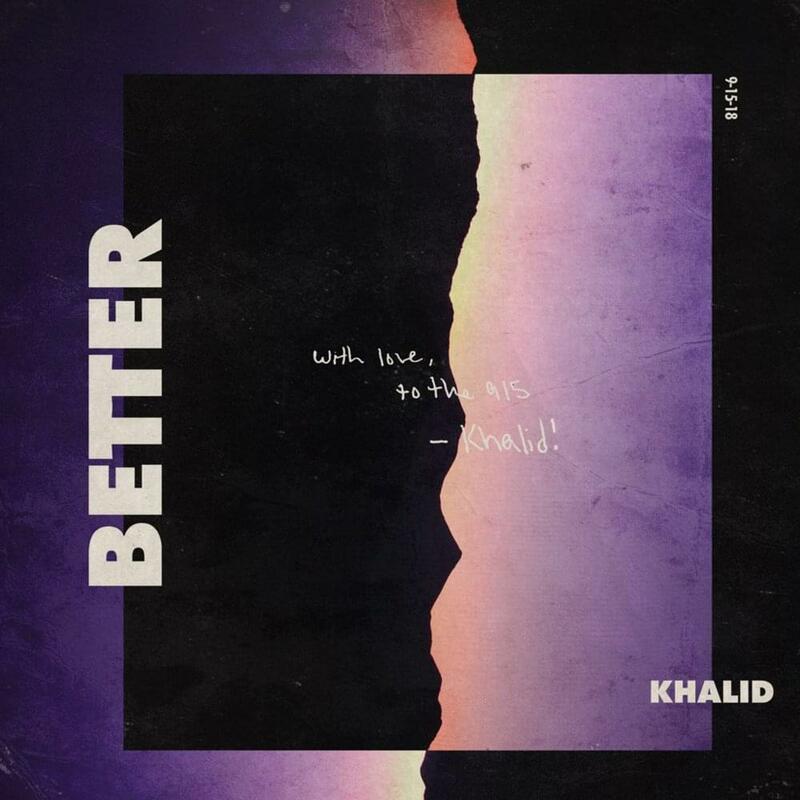 It’s chill but so fun to sing along to with friends. Whether you’re alone in your car or with a group of friends, this is a jam that just has to be played.